Crystal Canyon Vapes – Save 30% on your order with code CCV25 – Free shipping on order over $75 and they ship international!! Elevated Vaping – Use Code “juice10off” code to get 10% off of our juices. eLiquidOasis.com – Use code vdnd and it’s for 15% off your entire purchase and includes free shipping. 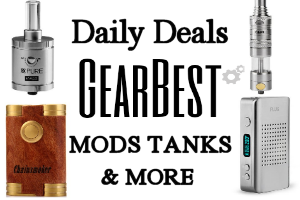 GearBest – Enjoy up to 60% and free shipping for electronic cigarettes @gearbest! Simply Vapour – Use coupon code: vapingdeals10 to save 10% off all e-liquid purchases. The Plume Room Use code: TPRNEWS for 10% off your order! Unique Cigs – use coupon code “uniquevip10” and this will deduct 10% from their entire order. 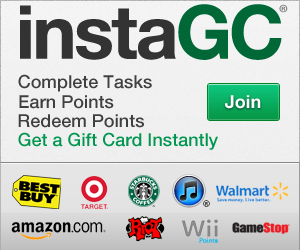 They also offer free shipping with no minimum order. 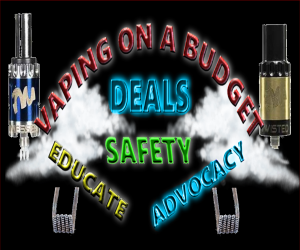 Vape It Now – Use Coupon code: vape12off Site for 12% off. 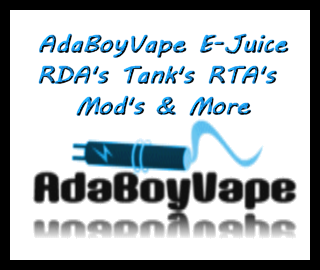 Vista Vapers – Get ONE FREE bottle of E-Juice! Just pay $1.99 shipping. 101vAPE – ROCK BOTTOM PRICES, no codes needed!